Sport: Lawn Bowls Age: 57 Disability: Spinal Cord injury Motto: Live every day like it's your last Greatest Sporting Achievement: Two Silver medals at the 2014 Multi Disability National Championships. Debra, 57, has always had an interest in lawn bowls through her mother, but only took it up seriously after sustaining a spinal cord injury in a motor vehicle accident. 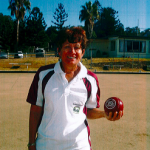 Debra competes in singles, pairs, triples and fours competition and has won medals at state and national level including two silver medals in singles and pairs at the 2014 Multi Disability National Championships. Her goal is to be the best lawn bowler she can be and compete internationally, including at the Commonwealth Games. 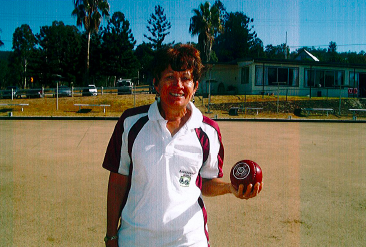 Debra, from Mount Barney, lives an active life maintaining her property and volunteering at the local bowls club.